J.C'S Riptides is a family owned and operated restaurant that offers fresh seafood dishes to delight any appetite. From our fresh never frozen wet aged beef, to a fresh seafood selection that changes weekly, Oakhill chowder, shrimp, scallops, gator tail, we have it all! Plus a fully stocked bar. 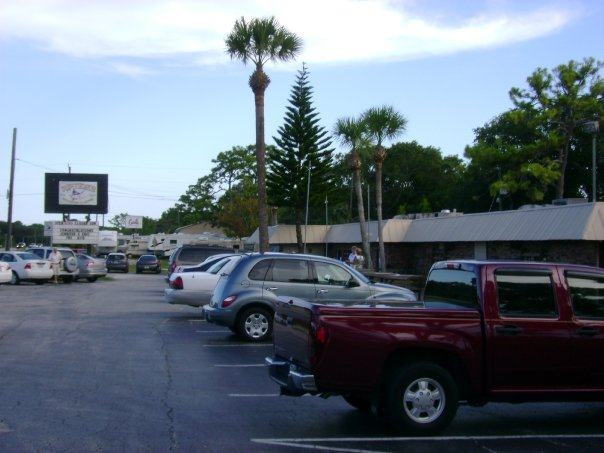 Located in Edgewater, FL near New Smyrna Beach, Port Orange, and Daytona Beach.